Here are the rules for healthy living which are straightforward and simple. If you are consistent in following the rules for healthy living, then there is a good chance you will live a vibrant and healthy life. The goal of a thorough detoxification is to restore your health. However, once you do that, how do you keep the good health you just acquired? How do you avoid going back to your old unhealthy habits? If people can follow some simple rules for living life, then a person can maintain their restored health. Remember, whatever it takes to restore your health, it then required to also maintain it. Let’s start with the subject of sleep. People have to go to sleep earlier. If people go to sleep earlier and wake up earlier, then they have experienced what is called restorative sleep. Getting this kind of restorative sleep helps to restore and cleanse your cells. People will have energy and feel better than they have in years. The next rule to follow is to pray when you wake up in the morning. Starting your day meditating and being grateful for your health is an essential rule for healthy living. Reading daily is another essential rule to follow. People can read books focused on health, healing, and nutrition as well as scripture. It’s important to note that when you do read, read about truth and steer away from books that focus on disease and negative things. Instead, focus on the truth. Learning to appreciate a living a healthy life is important. Having true health is a blessing and something we should all be grateful for having. Exercise is fourth among the rules for healthy living. It’s important to get your heart pumping and create a good sweat and then a nice shower to clean up. Fasting is also an important piece in maintaining your health. The length of time you spend fasting in between meals is important. The longer you can go between meals without eating, the better. Not eating three hours before bed and then going well into the next afternoon before eating is a great model to follow. The longer you can fast, the deeper the cleanse is for you at a cellular level. 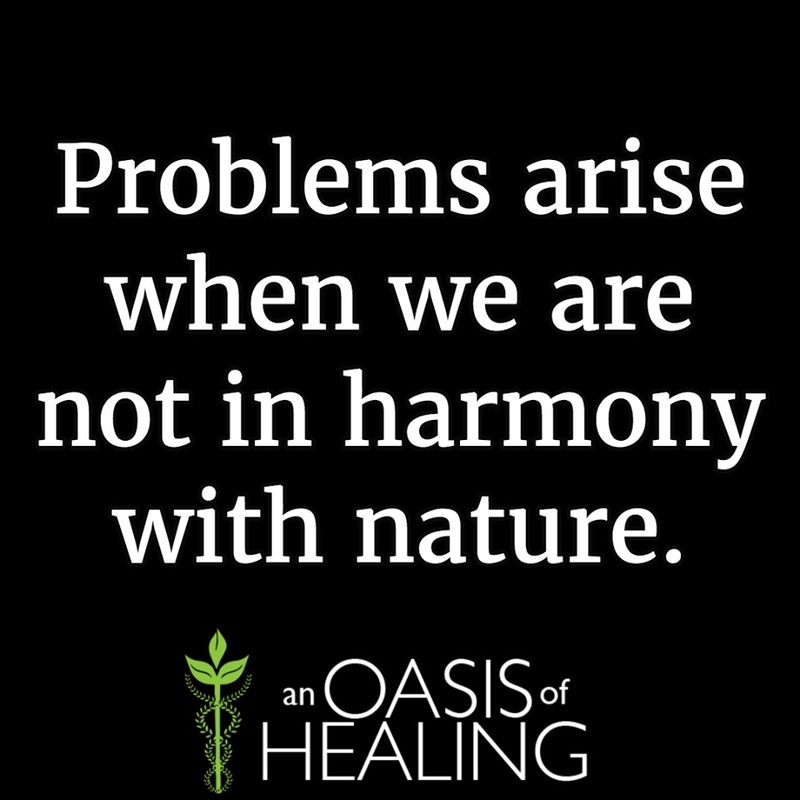 All of these rules for healthy living are some of the fundamental principles we follow and instruct here at An Oasis of Healing. Our comprehensive cancer care program goes far more in-depth regarding health restoration, but these are some basic rules anyone can use to live a healthier life. Contact us today if you, any member of your family or a loved one is in need of help when it comes to cancer.